To maintain the best possible performance and make sure counterfeit bills stay out of your business, regular cleaning of your counterfeit detector is a must. The longer and more frequently banknotes are circulated, the more dust and dirt they contain. This grime can impair the operation of your counterfeit detector’s integrated sensors and roller system. 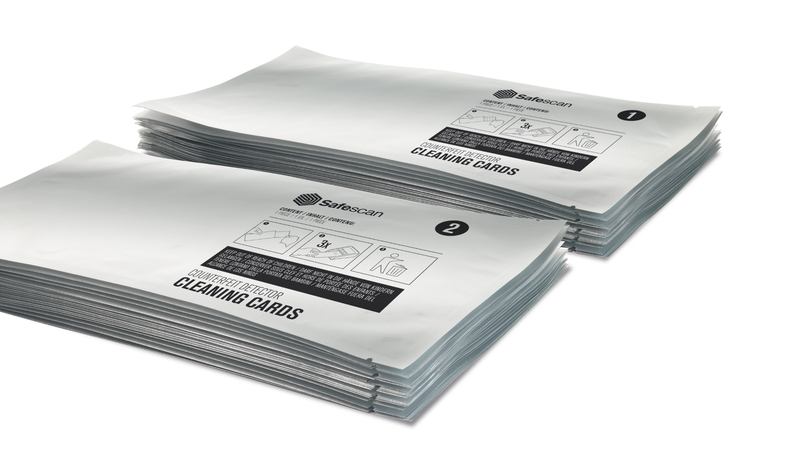 By regularly using Safescan’s counterfeit detector cleaning cards, you keep your detector’s internal parts clean, and you can continue to reliably check banknotes’ authenticity. 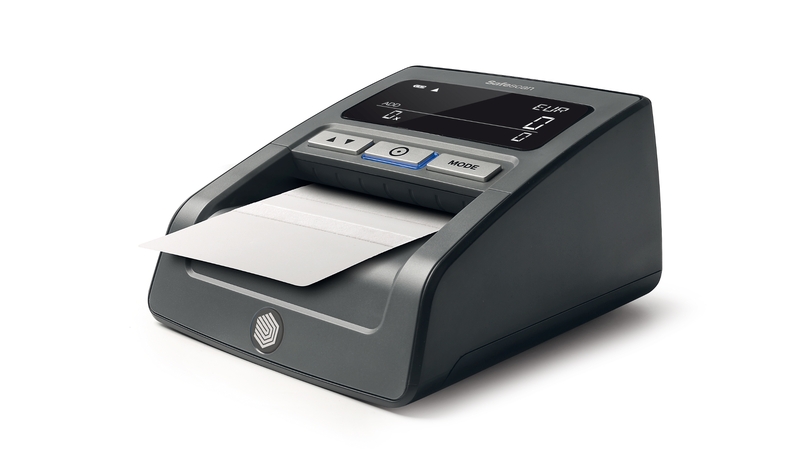 Safescan’s counterfeit detector cleaning cards are quick and easy to use. First, feed the cleaning card labeled “1” through the detector three times, the same way you would feed in a banknote. Next, complete the cleaning process by feeding cleaning card “2” through three times, to remove any last bit of dust and dirt that may be left behind. The roller wheels, magnetic sensor heads and any sensors that lie at the surface of the device have now been thoroughly cleaned—ready for many more hours of reliable banknote scanning. 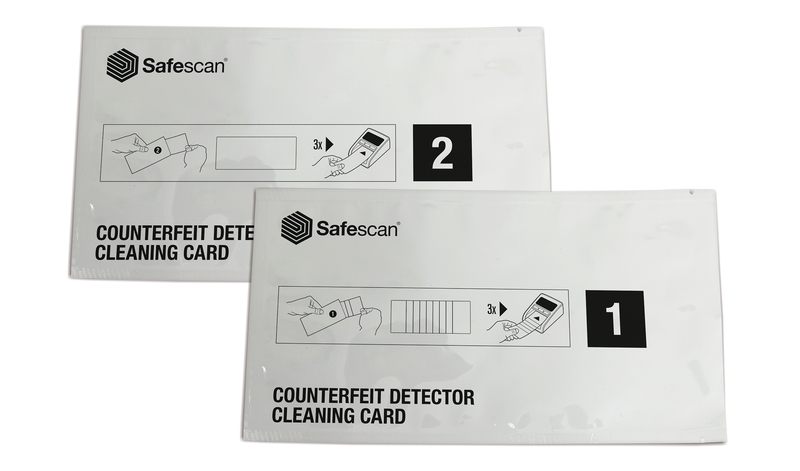 Safescan’s counterfeit detector cleaning cards offer optimal cleaning functionality without the use of solvents, alcohol or any hazardous chemical substance. 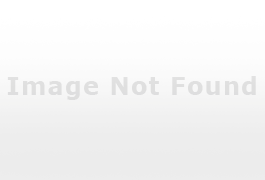 As a result, they are harmless to use and can be safely disposed of with your regular trash.